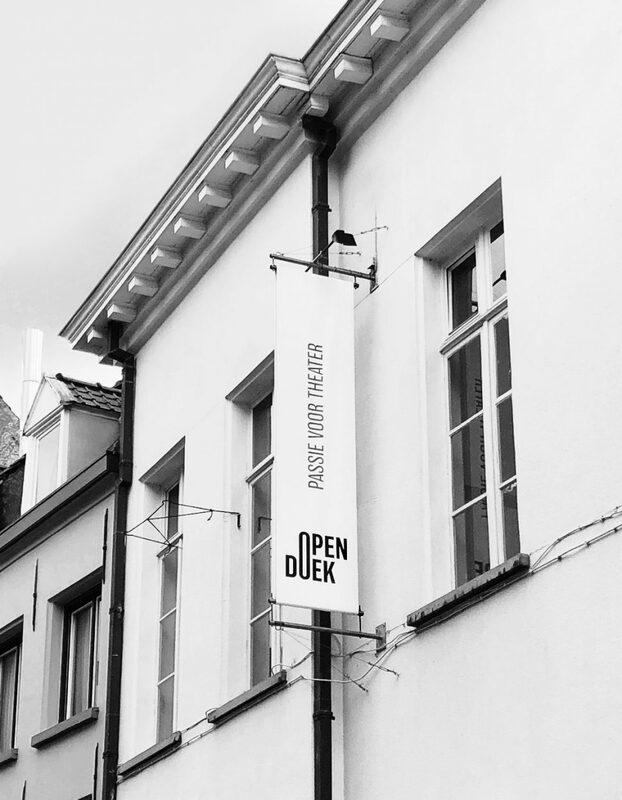 OPENDOEK is the Flemish organization for the support of theatre in all of its different flavours. 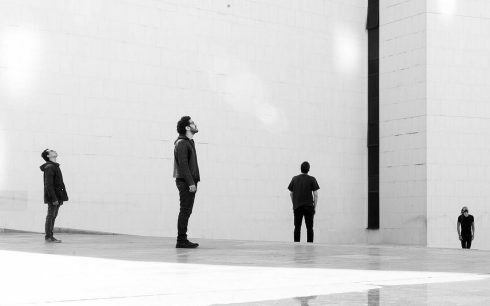 When they went through some important internal changes, they wanted to reflect their new approach to the outside world. They got in touch with undercast for a complete rebranding. 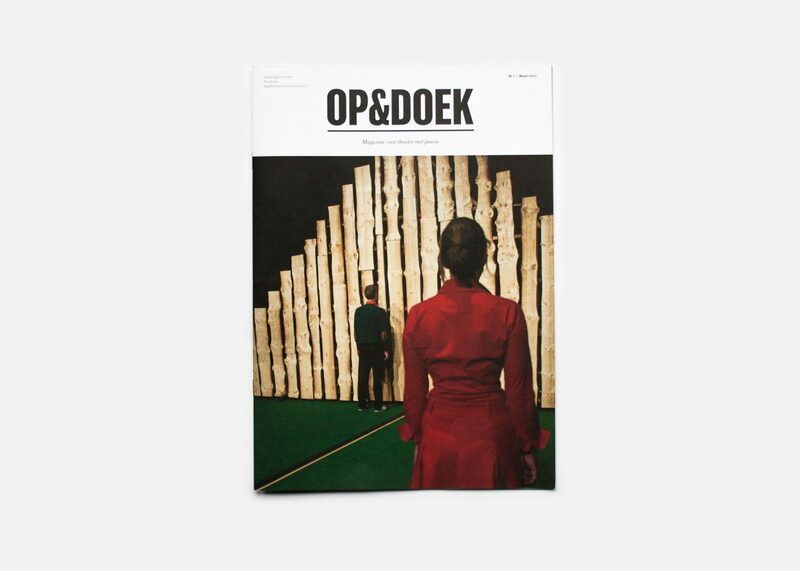 We designed a new visual identity, a new website and a complete redesign of their magazine OP&DOEK. 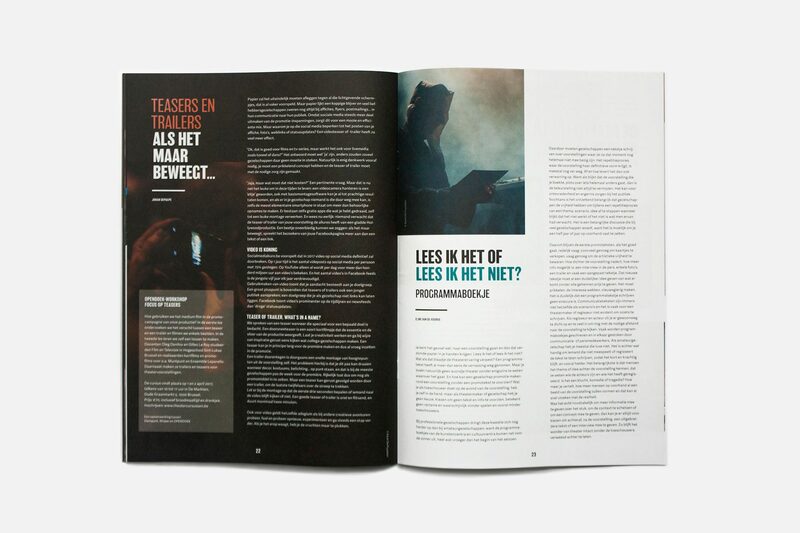 The core concept of the identity is the idea that OPENDOEK can open up to welcome the great diversity of theatre forms and enthousiasts in Flanders.